Creating some swap cards for a demo event this weekend! Like yesterday's post, I'm using the Brick Embossing folder again and sponging lightly with Basic Grey ink. The Bloomin' Heart Thinlets are adorable! Using the Big Shot Brush over the die after running it through the Big Shot makes all those tiny specks of card stock fall out SUPER easy! One of my favorite tools! The Bloomin' Heart Thinlets and the Big Shot Brush are just two awesome products in the Occasions 2016 mini catalog! Need one, and a Sale-a-Bration flyer? Let me know, and I'll send them to you! 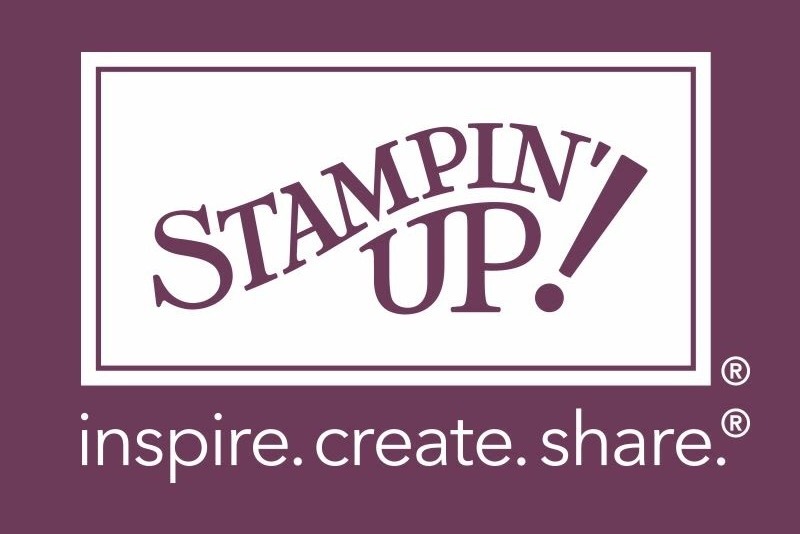 I'll be spending a fun filled Saturday just playing with stampin stuff and enjoying great company!